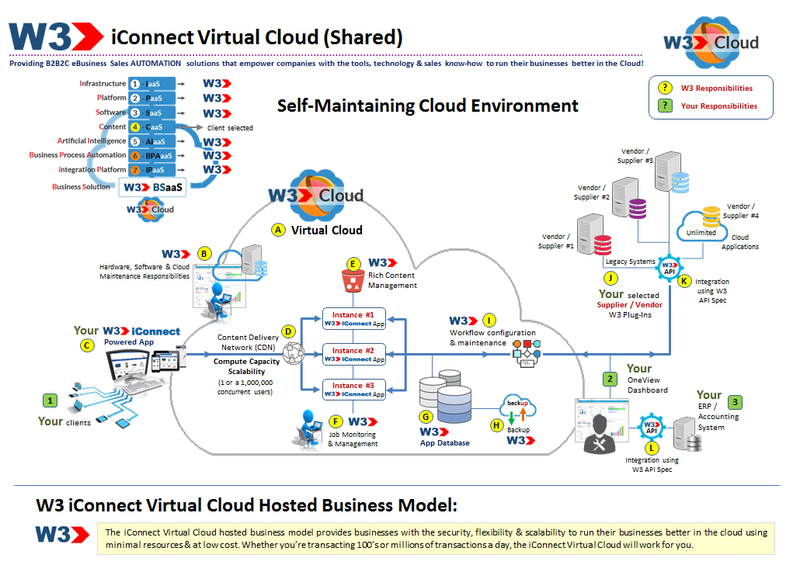 The iConnect Virtual Cloud provides businesses with the security, flexibility & scalability to run their businesses better in the cloud using minimal resources & at low cost. Whether you’re transacting one or 1,000,000's of concurrent transactions, the iConnect Virtual Cloud will serve & support your purpose. 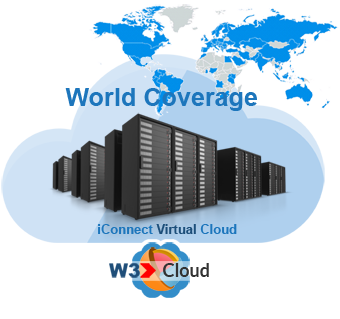 Security, Flexibility & Scalability is the Goal & the iConnect Virtual Cloud provides the Platform! 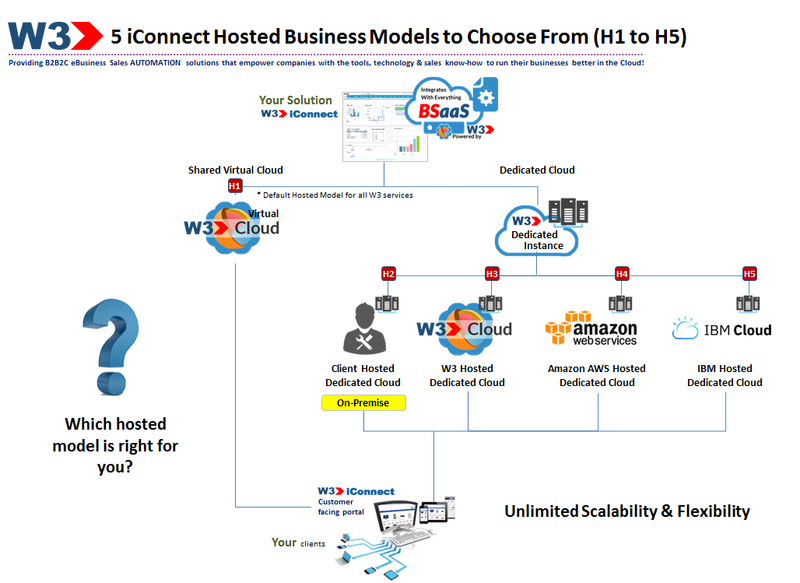 The iConnect Virtual Cloud is a QUICK, EASY & AFFORDABLE way for businesses to run, manage & scale their business in the cloud. With the flexibility and security of knowing that you can transact 1,000,000's of concurrent transactions without having to allocate any additional resources or technology is the value that W3 brings to our customers. 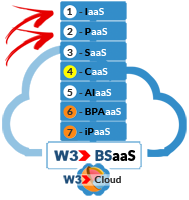 The iConnect Virtual Cloud comes standard with all W3 subscriptions. 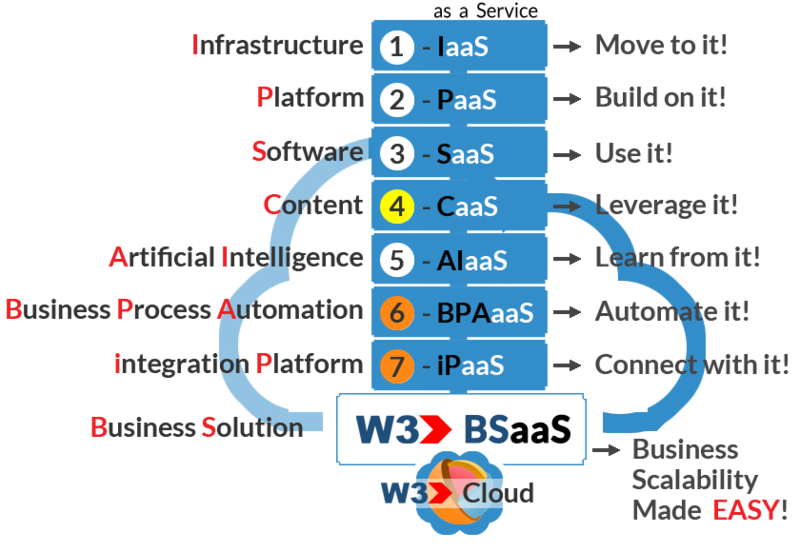 If you need ADDITIONAL security, flexibility & scalability to host and manage your own dedicated cloud, then W3 has multiple options to suit your needs. It’s QUICK, it’s EASY and it's the BEST way to scale your business.